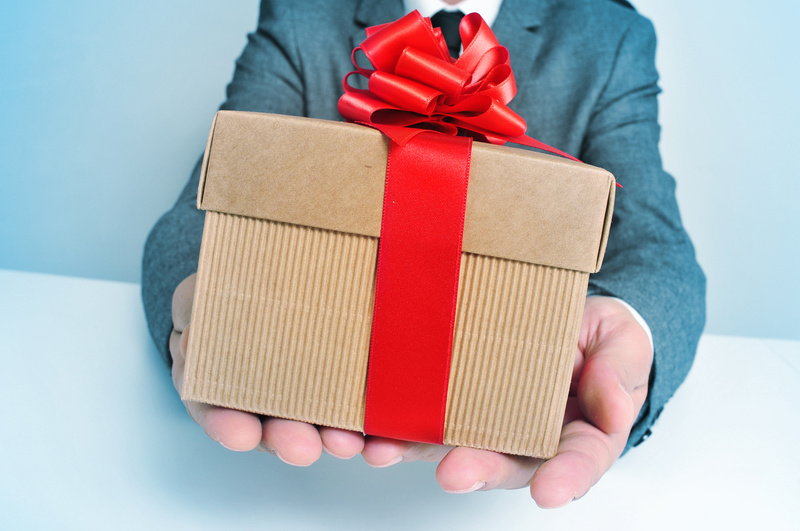 As the end of the year approaches, the IRS has a little holiday gift for businesses looking for last-minute ways to boost their tax deductions. It’s the Section 179 tax rule, which permits the deduction of the full purchase price of business equipment, up to $25,000. As explained by the tax watchers at Section179.org, this deduction can be a significant business stimulus. New equipment put into service this year by December 31st can be deducted from your business’s gross income under Section 179. It’s that simple. And everything we provide – high density storage systems, RFID systems, modular furnishings, for example – qualifies for the deduction. More good news: When you add in depreciation, the total tax reduction is even greater. This calculator from Crest Capital shows the savings. Review your company’s 2015 P&L, check with your tax professional, then give us a call.